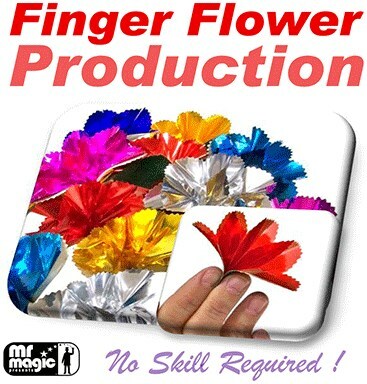 The performer magically produces different colored flowers, one at a time from bare hands, causing an effective colorful opening to his/her platform/stage show. The trick is easy to perform, very strong in effect. This package contains 16 beautiful flowers in various colors!